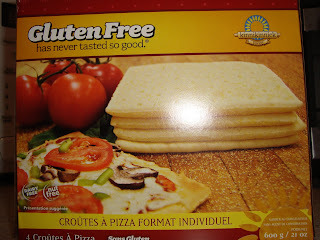 Being a square is pretty awesome thanks to Kinnikinnick's Gluten Free Pizza Crust. This is by far the best GF pizza crust I have ever eaten. Well worth the price in my opinion. 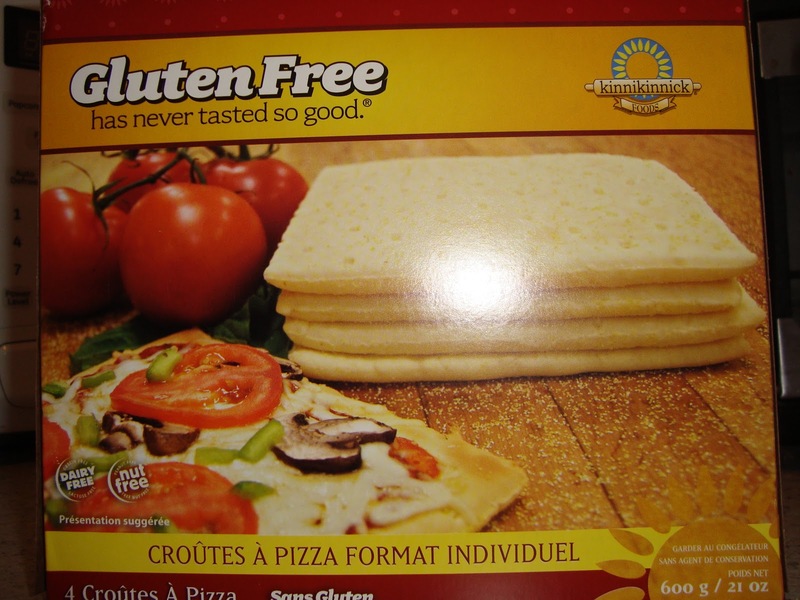 Why Do I love Kinnikinnick Gluten Free Pizza Crust? Once created, these pizza's freeze beautifully. The crust is tender with the right amount of crunch and feels light in your mouth. Not dense or cracker-like. My non-GF hubby will eat this...happily! The holes in the top of the crust are not an imperfection. They are there to help the pizza rise by creating air flow. The bottom of the pizza crust is dusted with cornmeal to prevent sticking to pan. 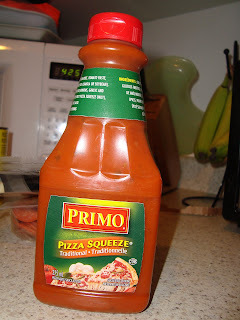 My favourite GF pizza sauce to use is Primo Pizza Squeeze. Just the right amount of tang and sweetness. 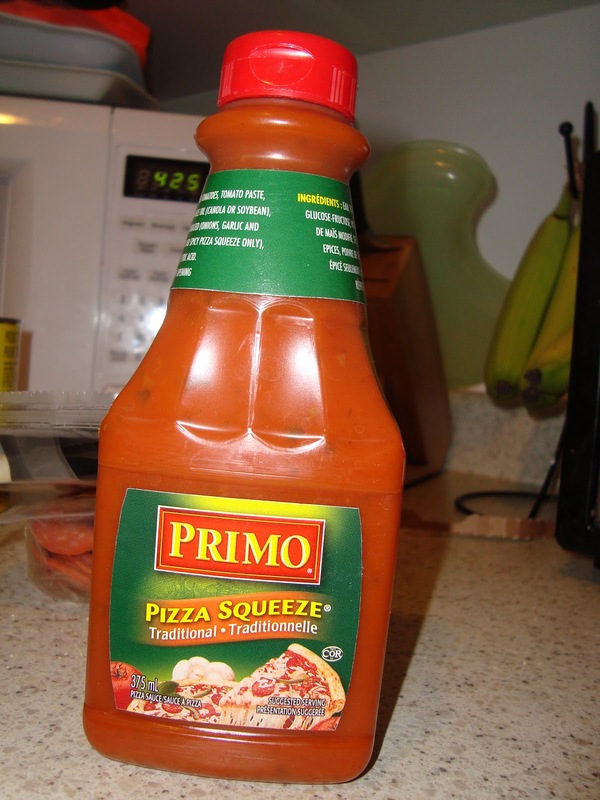 I prefer the squeeze bottle to the canned sauces for convenience. Kinnikinnick is one of the largest gluten-free / nut free manufacturing facilities in the world. Please visit their website for a complete product listing or to shop online.